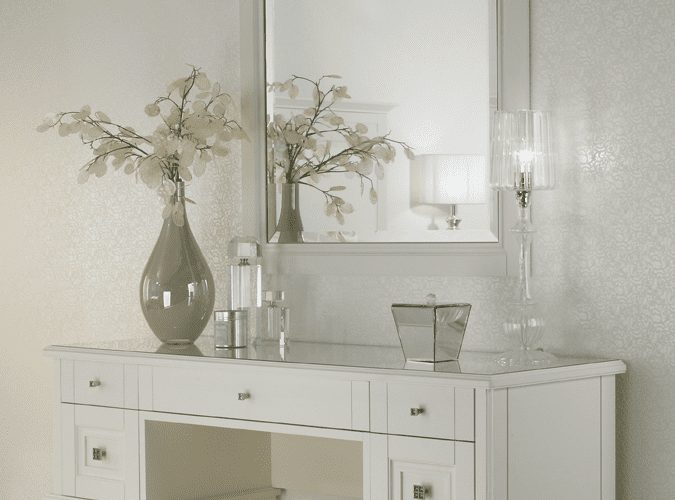 If you are looking for a touch of elegance then this beautiful range with its stunning freestanding options will not disappoint. 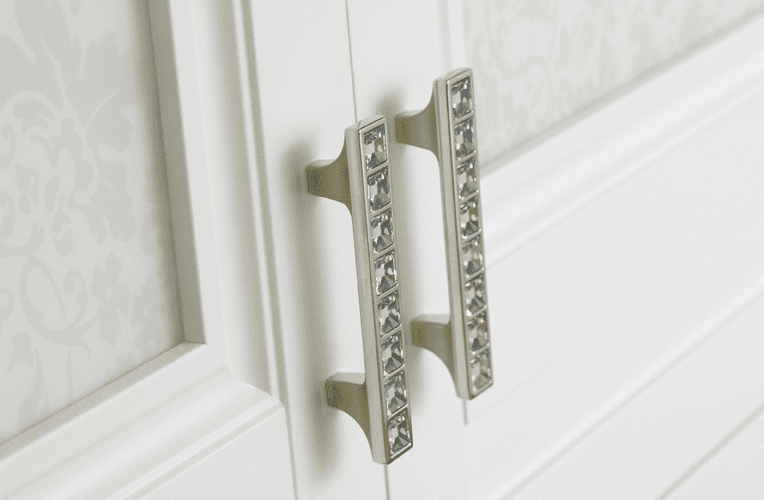 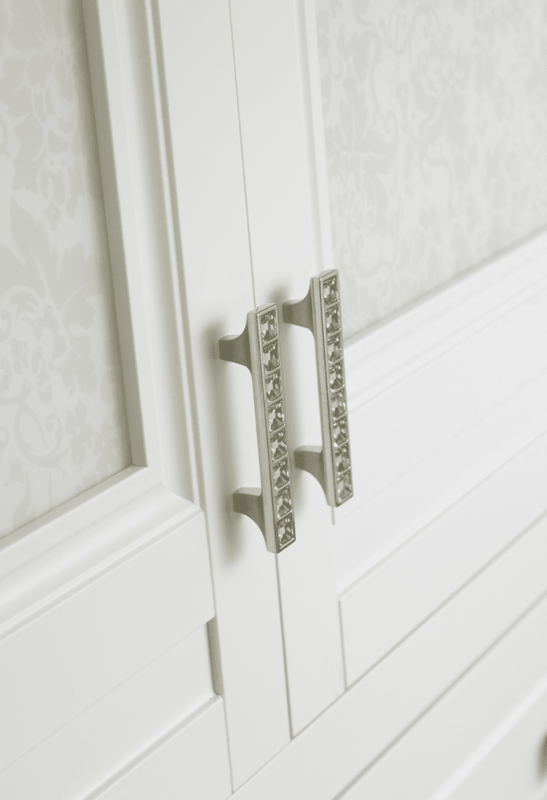 Choose from plain, mirrored or lace patterned doors that are finished with exclusive Swarovski crystal handles. 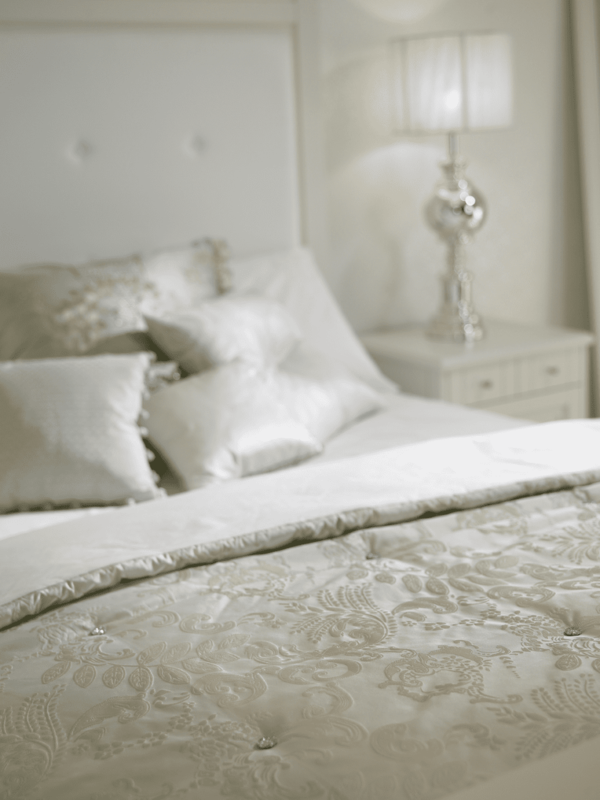 The Charlotte bedroom furniture range, available in a painted soft white finish, is simply very elegant.